Write-off cars can still be repaired and put back on the road. But you should your homework to avoid being ripped off. If you’re in the market for a used car, the idea of buying one called a "category C write off" probably doesn’t sound all that appealing. But write-offs can sometimes still offer good value provided you know exactly what you're doing. A write-off is a car that’s been damaged to the extent that its insurance company doesn't think it's worthwhile to repair it. Each write-off is put into a category – agreed between the insurer and a salvage agent – based on the extent of the damage. The categories are part of a code of practice drawn up by the Association of British Insurers (ABI). 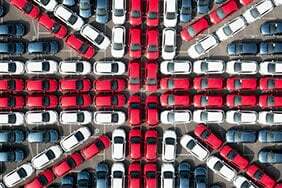 Other organisations including the DVLA, the Department for Transport and the British Vehicle Salvage Federation helped with its creation. The four categories are A, B, C and D – often referred to as cat D, cat C and so on. 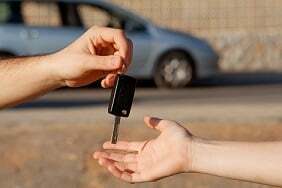 What do the write-off categories mean? Cat D cars are allowed to be repaired and put back on the road. 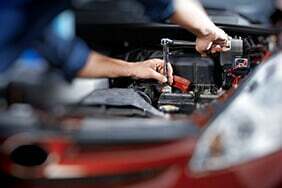 The cost to repair the car is expected to be less than the car’s value before the accident. Cat C cars are similar to those in category D. The difference is that the repairs required to put them back on the road are expected to exceed their pre-accident value. Cat B cars aren’t allowed back on the road. At best, they can be broken up for spare parts. Cat A cars are scrap only – there’s barely anything that’s salvageable. This category could apply to a car that was burnt-out in a fire, for example. "Unscrupulous sellers patch up total-loss cars and sell them on to unsuspecting buyers for a quick profit. "If a write-off hasn’t been properly repaired, any price is too high. "However, there are write-off categories that, if repaired professionally, offer good value for buyers." 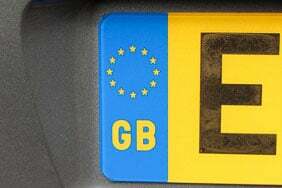 Once a car has been declared a write-off, a Vehicle Identity Check (VIC) marker is put against its DVLA record. This means that a new buyer can only get the V5 registration document the car is deemed roadworthy. The V5 is needed to tax the car. 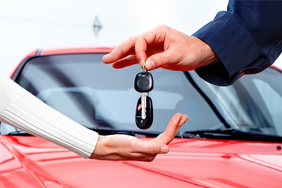 A pre-sale car check should reveal whether any car you are thinking of buying has been written off previously. Hodson says: "Armed with this information the buyer is able to negotiate a realistic price for the car, whether it’s been repaired or not." How much will repair work cost? 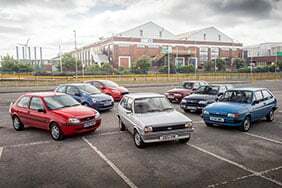 Buying a car that's in need of substantial repair work isn't for the faint-hearted, but it could be one way to bag a bargain. "If it’s not repaired, the value of the car is very much down to the state of damage and the cost of repair, so accurately estimating the cost of repair before taking the car on is crucial," Hodson says. 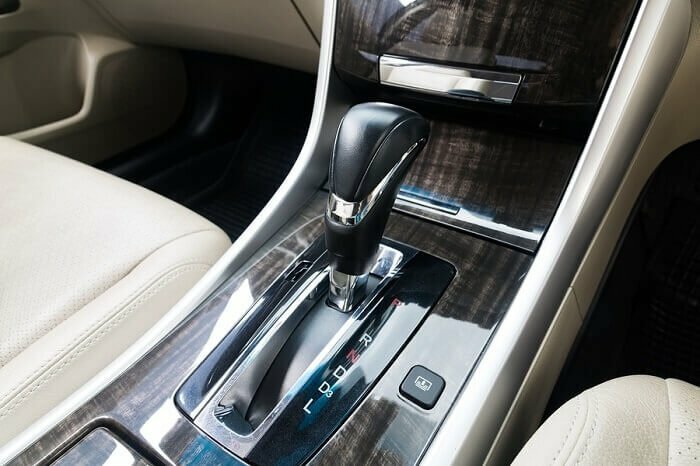 "Therefore, those looking to invest in a car that has been declared an insurance write-off should look to have it inspected by a suitably qualified individual. "And any repairs should be carried out by a qualified mechanic with a good reputation."